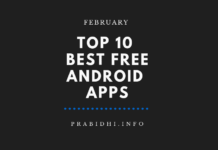 Amidst of the tons of the android apps that make to the Play Store every minute, finding one that is unique, useful, productive and out-of-the-box is quite difficult if you ask. But not every time, if you know where to look. So, here we have a fine, hand-picked and compiled top 10 best unique Android apps as of this December 2018, as for November Roundup. Formerly Hop, Spike is not your regular-Joe email app. Spike is the most advanced real-time conversational messaging inspired email app. The most impressive superpower of this app is the email senders can see if the receivers have the “seen” the email. 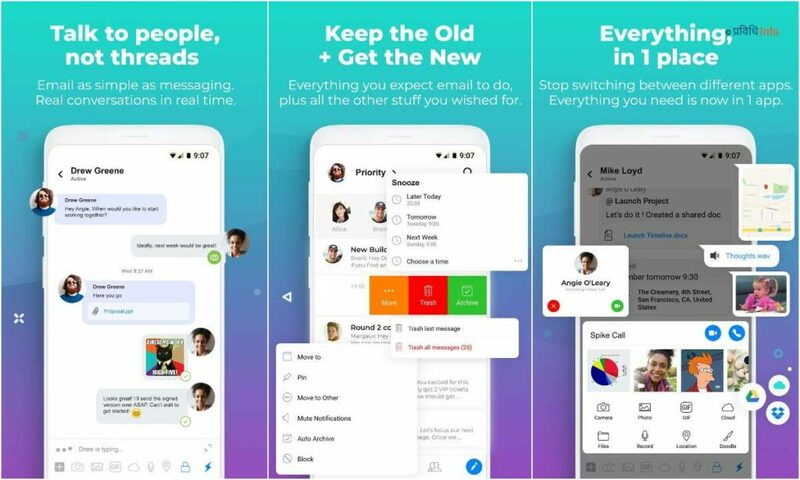 The users can directly do voice calls, video-calls, use GIFs, unsubscribe with one click, all from within the app. The app is totally free and importantly, available for desktops too. Just with the introduction of the swipe-navigation gestures on iPhone, followed by Android 9.0 Pie, most of you must be wanting your hands on the modern swipe-navigation gestures. 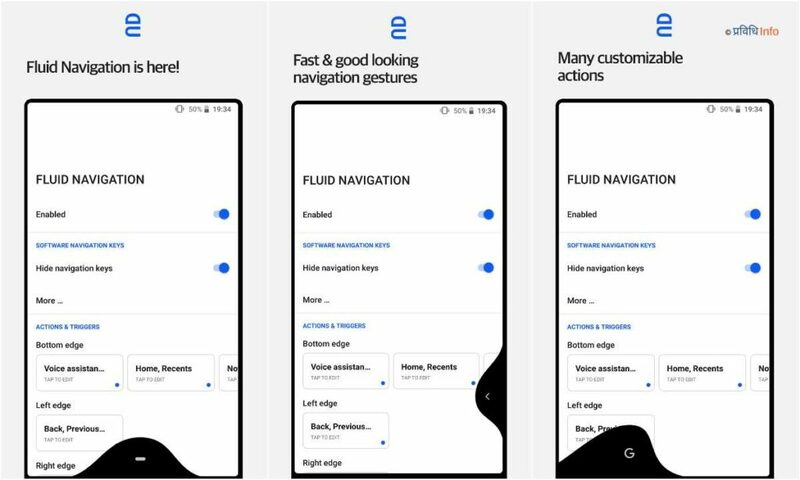 There are already few apps promising to deliver the iPhone-like top-notch navigation gestures, but only some of them deliver, and Fluid Navigation Gestures is the one.Fluid Navigation Gestures has three trigger places; one at the bottom and two on the two sides. You can either “Quick Swipe” or “Swipe & Hold”. The app allows to hide the traditional nav-bar permanently, until manually revoked, via root access or adb-access. It comes in both free and paid version. 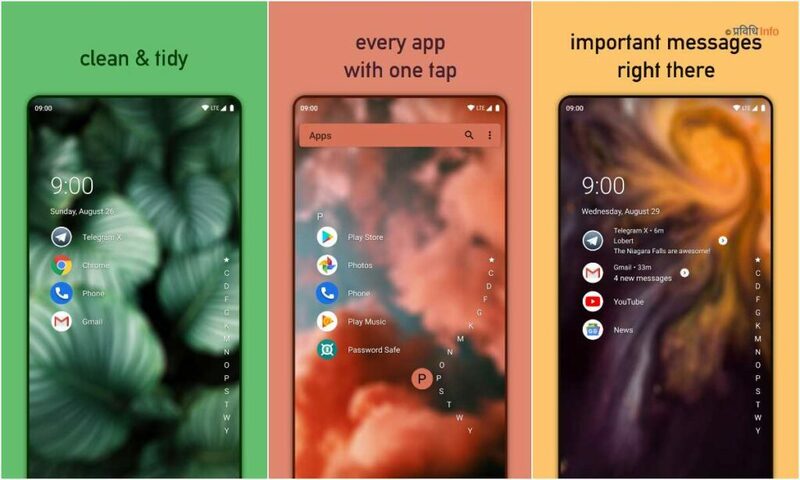 Undoubtedly, Microsoft Launcher, Nova Launcher and some others are the best powerful launchers to get the things done out there, but not as clean, minimalistic and light as this Niagara Launcher.Niagara Launcher follows the minimalistic design of one-page home screen. However, folders, shortcuts and widgets should be making into the app anytime soon in the future updates! When Blockchain is busy building the blocks of the future, Dent is the unique project to revolutionize and make telecommunication affordable and accessible around the world. With Dent you can buy Data-packs and top-up your phones for cheap tariffs. 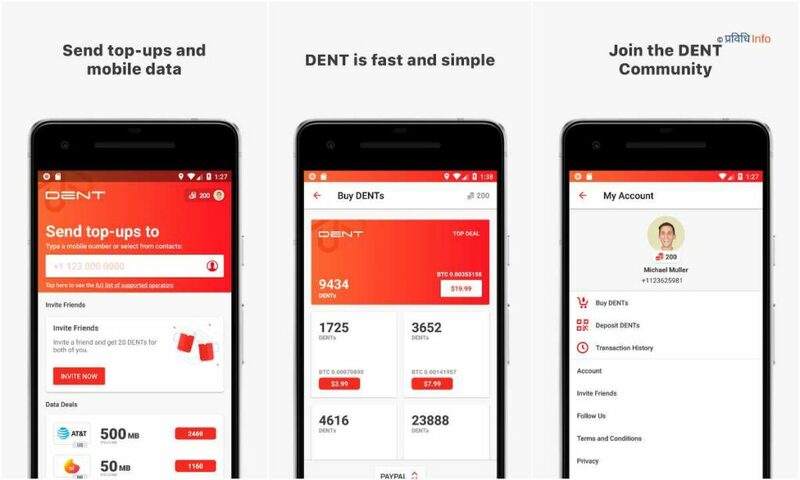 Interestingly, you can earn Dent coins too for referring your friends and families, which you can later use for buying data-packs and mobile recharges. Dent, for now, supports more than 130+ countries and 400+ mobile operators, and has 5M+ users already. Cube ACR is the one of best free apps to record your calls for free. 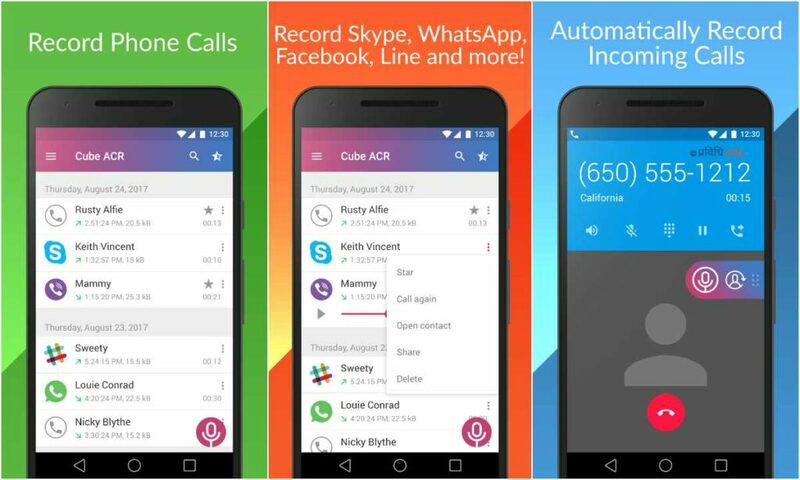 Unlike all other recorder app which needs paid version to record the calls manually, Cube ACR gives away the best feature for free. With Cube ACR you can record your VoIP calls too for free. It supports recording over Skype, Skype Lite, Viber, WhatsApp, Hangouts, Facebook, IMO, KAKAO, LINE, Slack, Telegram. 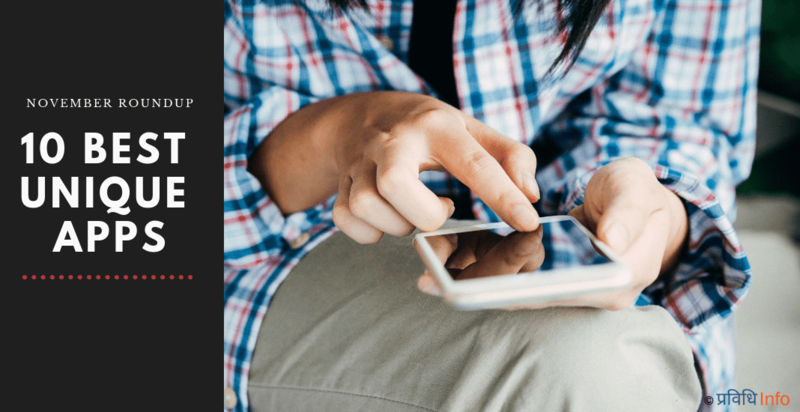 The app features paid version for more pro features! 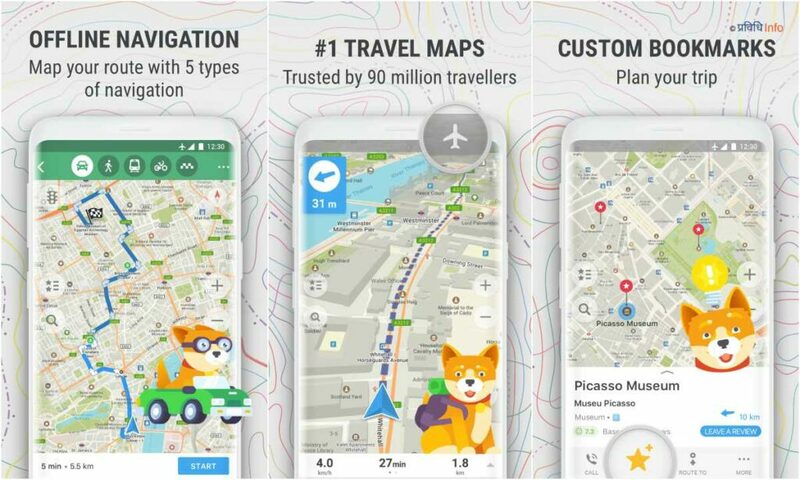 Maps and navigation app has become the must-have apps for the smartphone! Among many free, MAPS.ME makes the position for itself at the top as it provides offline navigating features. GIFs, GIFs, GIFs. GIFs are the new tradition of sharing moments. Photos and videos are the things of past. 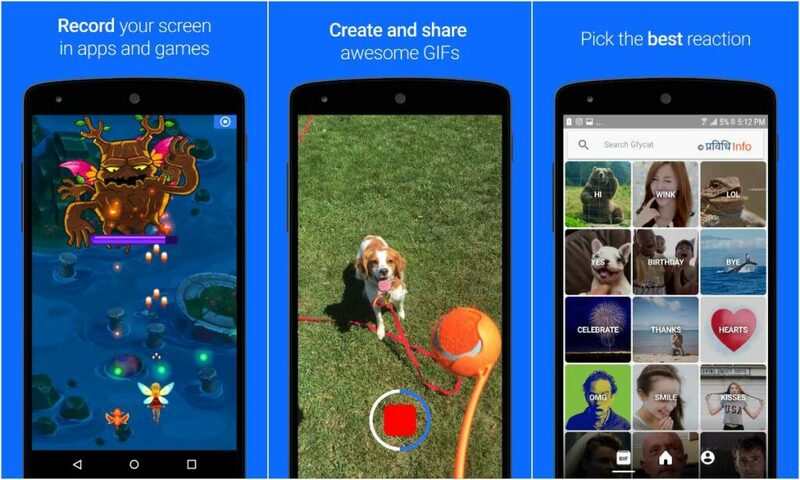 Gfycat Loops allows you to create the perfect 60s long GIFs for free and you can directly share or download GIFs from within the app. 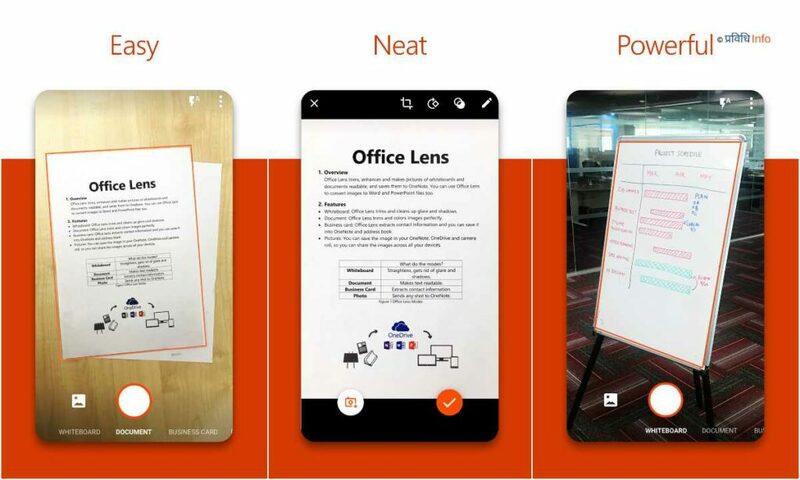 This app from Microsoft itself is best free document scanner. It can be used to scan documents, board-written and business cards, which can be saved and synced directly to OneDrive, OneNote as PDF. Measure by Google is an app to do the daily measurements using the phone. You can use to measure the length and height of the objects. 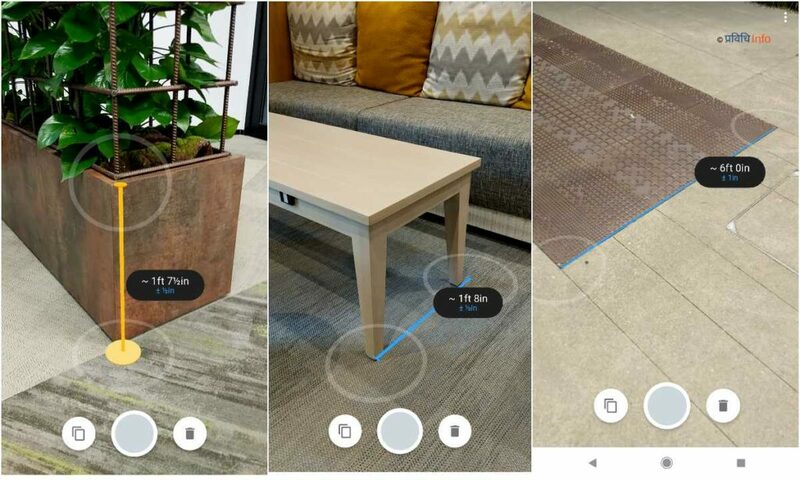 The app uses AR Core for measurements! 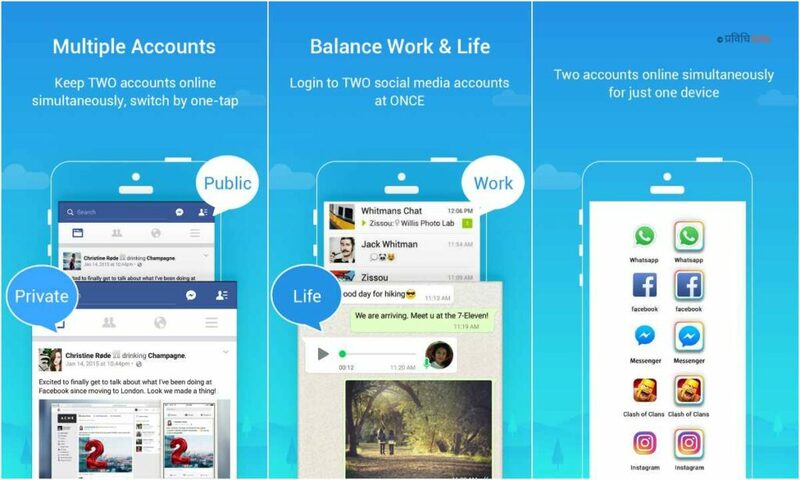 For anyone who are multi-tasking and multi-account users, Parallel Space could be life-saver. Parallel Space features cloning, installing and running multiple apps in any android. To support low-end phones, Parallel Space has a lite version too! 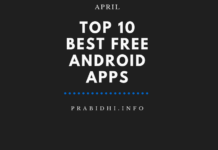 How did you find this list of Top 10 Best Unique Android Apps- December 2018 (November Roundup)? Let’s Know in the comments!